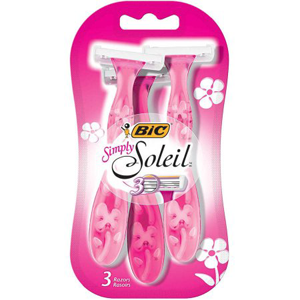 Walmart has BIC Simply Soleil Disposable Razors 3ct or 3+1 Bonus Pack for $3.27. There is a $3.00 off BIC Soleil or BIC Soleil Twilight razor pack Coupon that will make these only $0.27! 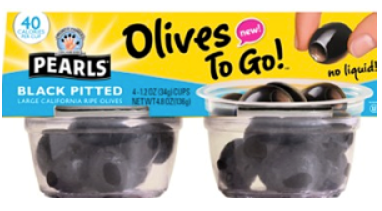 Save $1 off Pearls Olives to Go 4-pack Coupon! Walmart has the Pearl Olives to Go 4-Pack priced at $2.97 making them for $1.97 after the coupon! *Prices may vary by region. 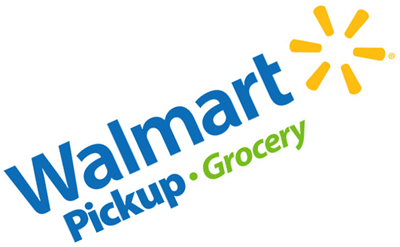 Walmart is offering $10 off $50 or more on Any Grocery Pick-up Order when you use code WOWFRESH at checkout. 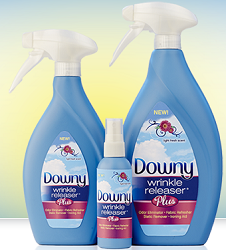 There is a $1 off Downy Wrinkle Releaser Coupon! Walmart has Downy travel size spray 3 oz for $1.47, making these $0.47 after the coupon! This item can be found in the travel section of most Walmart stores. 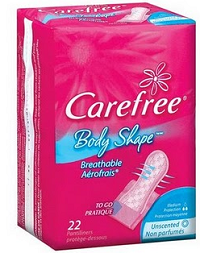 Walmart, Target and Dollar Stores have Carefree Liners 20ct for $0.94, plus there is a $0.50 off ANY Carefree Product Printable Coupon, making these $0.44 after coupon! 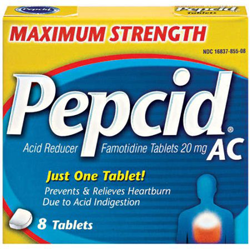 Walmart has Pepcid Maximum Strength AC Acid Reducer, 8ct for $4.44. 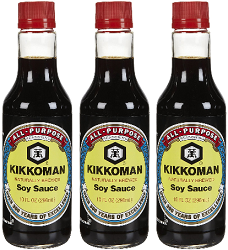 There is a $4.00 off Pepcid Product Coupon (no size exclusions) that will make these Only $0.44! 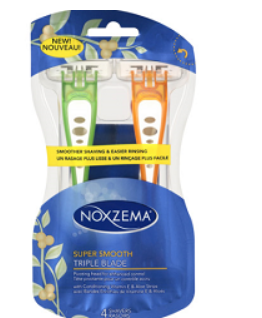 Walmart has Noxzema Triple Blade Razors for $2.97, plus there is a $2/1 Noxema 5, 4, or 3 Blade Printable Coupon, making these $0.97 after coupon! 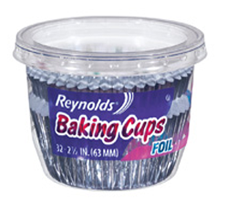 Walmart has Reynolds Baking Cups for $0.92, plus there is a $1 off ANY 2 Reynolds Baking Cups Printable Coupon, making these $0.42 each after coupon! Walmart has this cream cheese on sale for $2.04. 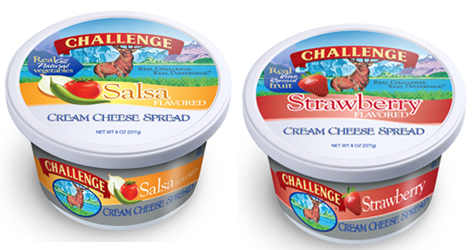 $1.00 off Challenge Cream Cheese Salsa, Strawberry Coupon and you can submit for the $1.00 Ibotta Rebate offer (below) making these $.04!